increases the legal minimum age to purchase tobacco products from 18 to 21. It was mostly a party line vote, though 3 Republicans (Cloutier, Delcollo and Lopez) voted yes and one conservative Democrat (Ennis) voted no. 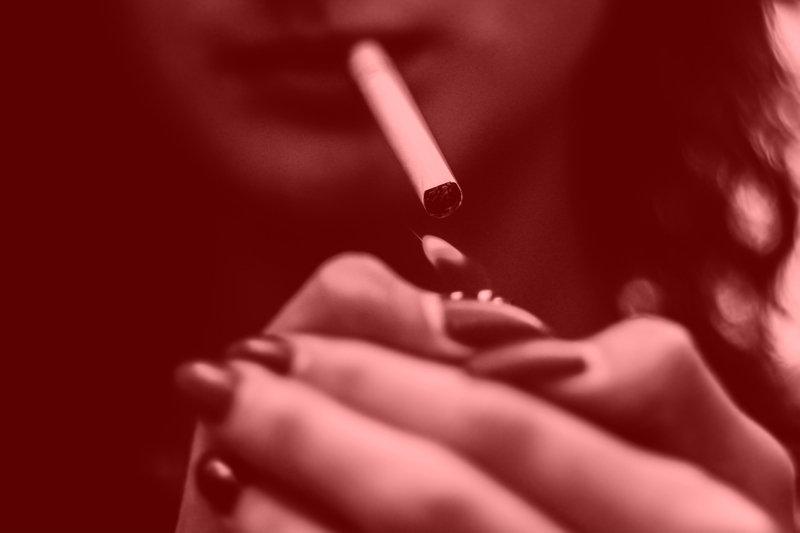 The original SB25 was substituted before the vote to make the following changes: Individuals who are younger than 21 but are legal smokers now would not be grandfathered into the bill, and Vaping establishment employees who are under 21 are allowed to continue working there if the vapor establishment provides the required documentation to the Division of Alcohol and Tobacco Enforcement. Finally, this act would take effect 90 days after enactment. The bill is now in the House Health & Human Development Committee for consideration. The measure is backed by Gov. John Carney and is expected to pass the House.